Cory brings to LabKey Software rich scientific software development experice. Previously he served as a member of the Atlas Science Portal Team for the Statistical Center for HIV/AIDS Research and Prevention (SCHARP), a division of the Fred Hutchinson Cancer Research Center. 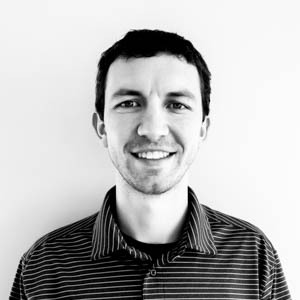 For SCHARP, Cory worked as a study data manager for the Atlas portal and later focused on client-side application development for several networks including: CHAVI, CAVD, HVTN, HPTN, and MTN. Cory graduated from Augsburg College, where he holds a BS in Computer Science and Mathematics. In his free time, he enjoys watching and playing several different sports, most notably basketball and baseball.